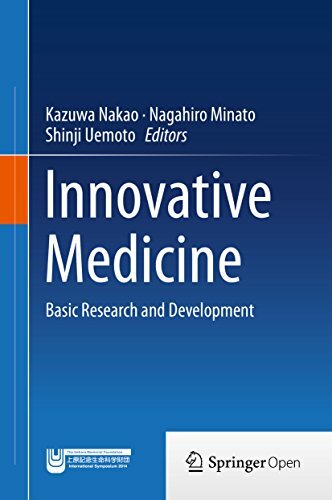 This book helps to understand innovative medicine and to make progress in its realization. The book covers a wide range of topics and is organized into three complementary parts. The first part is basic research for innovative medicine, the second is translational research for innovative medicine, and the third is new technology for innovative medicine. Increasingly, efforts to promote and measure physical activity are achieving greater precision by incorporating emerging technologies. More precise measurement will enable more effective targeting of particular behavior settings. GPnotebook is an online encyclopaedia of medicine that provides a trusted immediate reference resource for clinicians in the UK and internationally. Fast and reliable, many doctors use GPnotebook during the consultation. A book written in 1896, cataloging the true and the apocryphal from medical literature going as far back as ancient Rome. Some of this stuff is very definitely false, some is definitely true; and most of the stuff in between is hard to believe. This book incorporates new developments, as well as future perspectives in otolaryngology. Otolaryngologists, researches, specialists, trainees, and general practitioners with interest in otolaryngology will find the book interesting and useful.